Positive: Excellent display; compact size and light weight. Negative: Expensive. Positive: Excellent display; comfortable keyboard; decent hardware. Negative: Low autonomy; mediocre fan. Positive: Good price; high performance; compact size; great built quality. 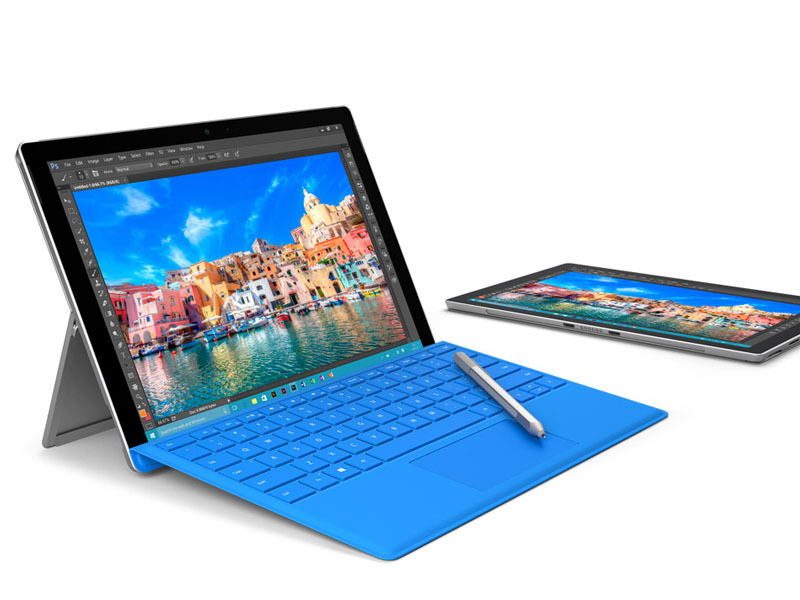 Model: The Microsoft Surface Pro 4 continues the 2-in-1 design of the Surface Pro series. The base model comes with a Core m3 processor. Its great performance is due to Intel 6th generation Skylake CPUs, dual band Marvell Avastar WiFi 802.11 ac and Bluetooth 4.0. 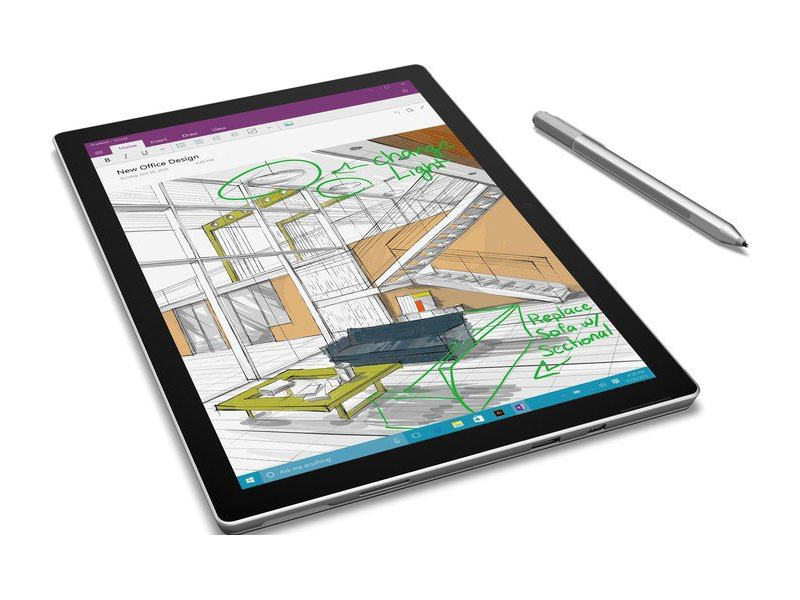 This tablet is slimmer and bigger compared to the previous model and runs Windows 10 Pro. The 12.3 inch display with a resolutions of 2734 x 1824 and IPS technology boosts the pleasure of watching movie, playing games or viewing photos. 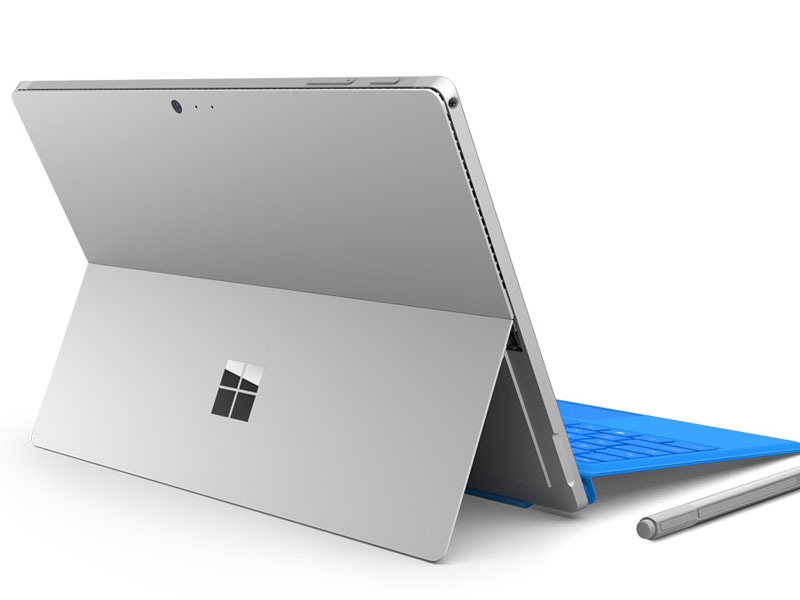 In view of accessories, there is a better backlit Surface Pro 4 Type Cover, which is sold separately, available. The user can either choose the standard or the special version with fingerprint scanner. 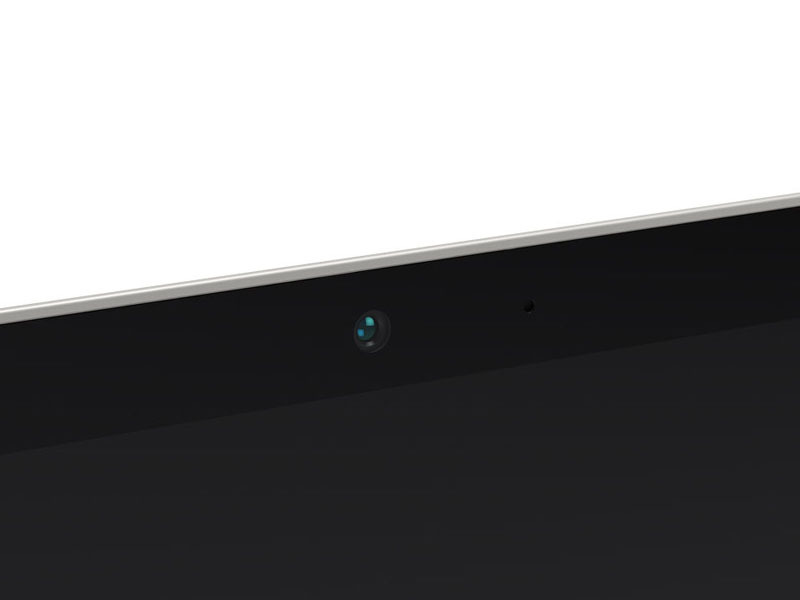 The glass trackpad is wider and works reliably. Even the Surface pen has been vastly improved. It can be hold like a pencil and hang onto the tablet side conveniently. Despite average battery life, this classical hybrid tablet works brilliantly with its refined cooling system, brighter display, beautiful kickstand and improved stereo speakers. The Core m3 model has no fan and is definitely suitable for those who prefer silence. Both the Microsoft Surface RT and the Surface Pro never really made it big and couldn't compete with its Android and iOs counterparts. A large reason for its low sales figures was due to the unpopularity of the tablet-notebook hybrid category itself. However it is important to note that the Surface Pro 2 is actually a full blown laptop acting as a hybrid. For a start, it comes with Windows 8.1 backed up with an Intel Core i5-4300U ultrabook class processor, 8GB of RAM and up to 512GB SSD. It looks and has the same dimensions as the first version making both their accessories compatible with each other. However, there's also the new optional Type Cover 2 which adds backlighting but is on the heavy side and is rather pricey. 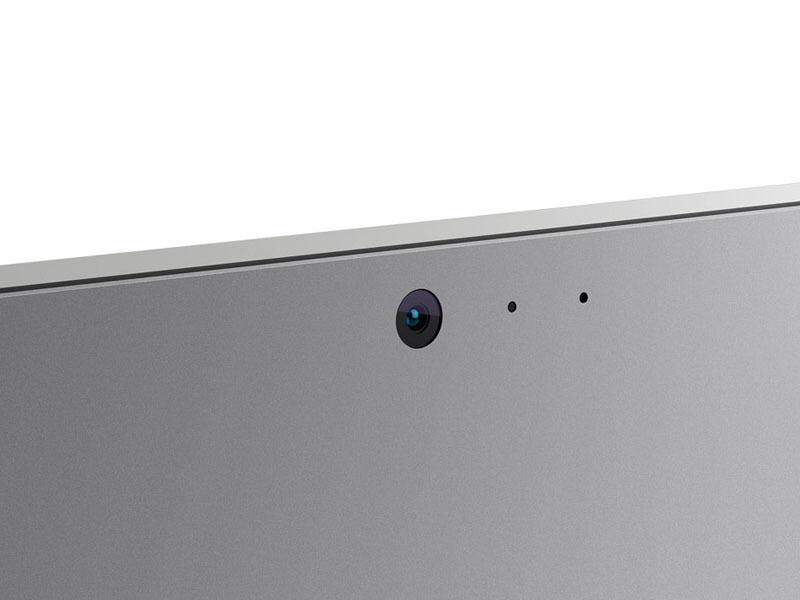 The good thing about the surface is of course its ultra portability and undeniable performance. With its specs, it will quite likely outperform many other ultraportable laptops and hybrids. Also not to forget is the fact that it comes preinstalled with Windows 8.1 and has all the necessary built-in ports making it an actual laptop and not just a replacement. 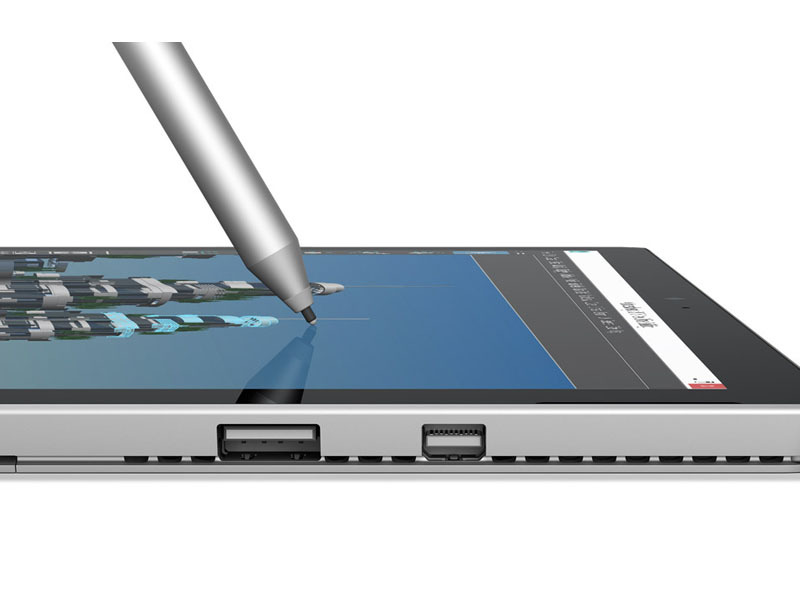 The primary I/O, the FHD screen is also accompanied with an included active stylus. The downside to all this is definitely the asking price for the tablet and detachable keyboard combination. There may be some serious competitors giving almost if not the same kind of specs for a lower price. Its kickstand, although improved, is still a letdown as it doesn't conveniently sit on a lap despite being a laptop. 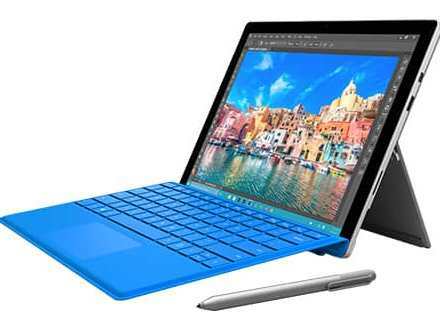 All in all, the Microsoft Surface Pro 2 is worthy laptop if budget is not an issue.